In Thai, the word for river is Mae Nahm, which translates to “mother water.” Each river, then, is known first as mother, then as its specific name. This phrasing is no coincidence or happenstance of homonyms. Thai’s have one tone for mother and rivers are revered as that type of provider, like the women who make perfect Pad Thai as they hum to themselves and yell at the children to go play elsewhere. 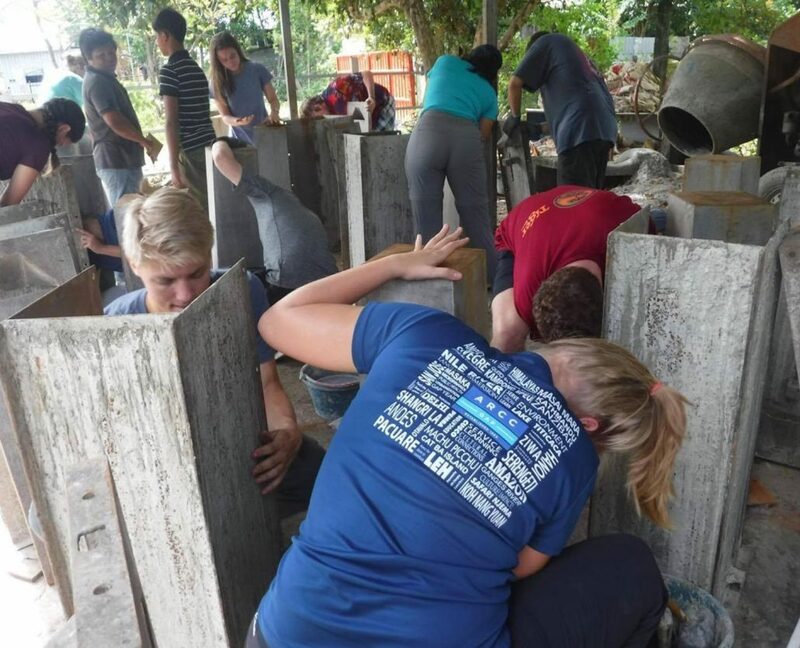 The ARCC Vietnam & Cambodia Summer Service Program and Asia Gap Program explore the shores Downriver, north of the Mekong Delta in southern Vietnam. This is where the mother waters prove their bounty as causeways of commerce. Early morning floating markets take up the expanse of the river, even in her girthiest sections, and boats sell fruits and vegetables harvested from the banks of the Mekong and all her tributaries and floodplains near and far. That same beloved Mekong has headwaters in the Himalayas, which flow south and into China’s Three Gorges Dam, the largest dam in the world. Both controversial and impressive, the Three Gorges Dam has extorted two kinds of power for China: hydroelectric and political. With all its abundance and reverence of water, South Asia and the Asian Pacific have little access to water that is safe to drink. John J. Brandon of The Asia Foundation calls this conundrum “scarcity among abundance,” and notes that a vast majority of people in Asia live near a great abundance of water that is unfiltered and/or completely polluted. My ARCC Asia Gap students noticed water issues immediately upon flying into China last semester. As my co-leader and I showed them how to use their Steri-Pens for the first time (insisting on using the tool they brought rather than buying plastic bottles, which would only add to the pollution problem), our students wondered, how can it be that in Beijing, one of the most populated cities in the world, there is no system to filter water for drinking? 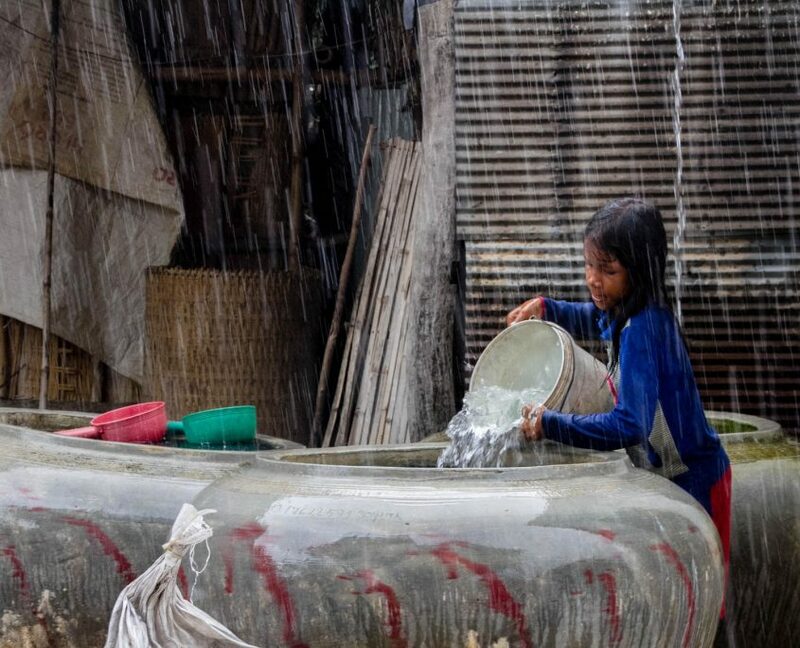 In Cambodia, the director of the clean-water foundation we work with explained how so much education has to reach the communities before water filters, because uneducated villagers don’t believe in water filtration. 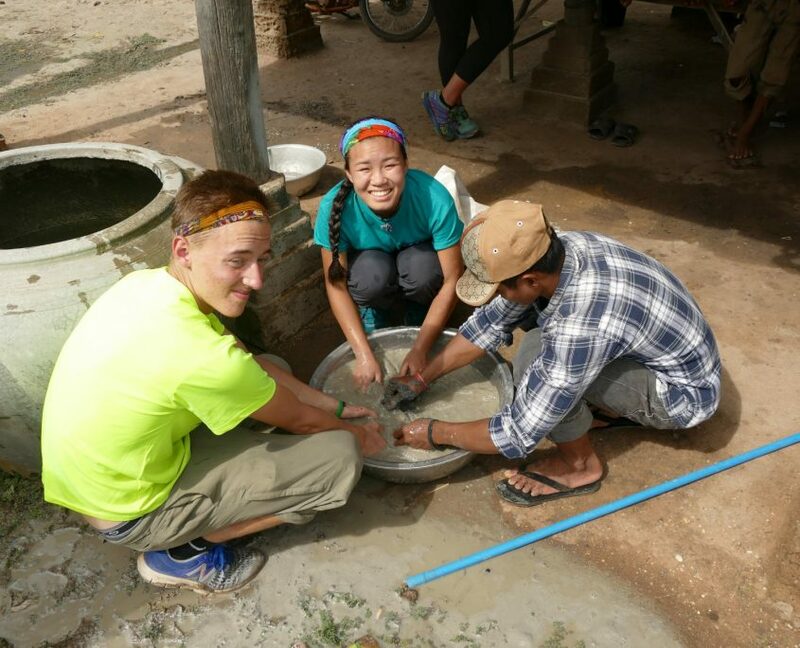 There, our students were taken aback; why wouldn’t they trust clean water if diarrhea is the alternative? The truth is, many regions in Asia have grown so fast that their old-fashioned ways of living haven’t kept up with the industry and agriculture that contaminate water sources. 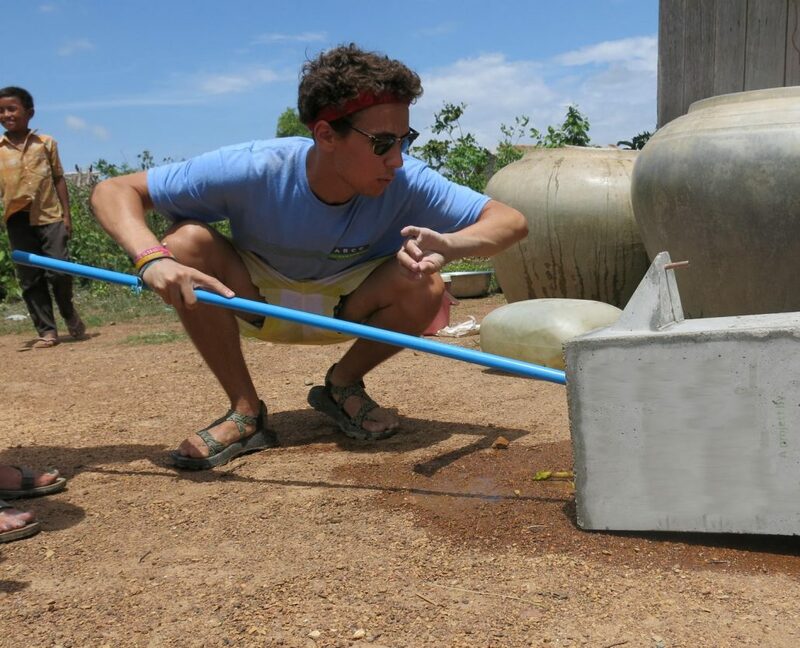 At ARCC, we believe that service projects should truly serve the needs of a community, which is why ARCC has partnered with water conservation, sustainability, and infrastructure projects in Southern China, Cambodia, and Bali, working with locals who in addition to infrastructure and access, need to be educated on the benefits of clean water. 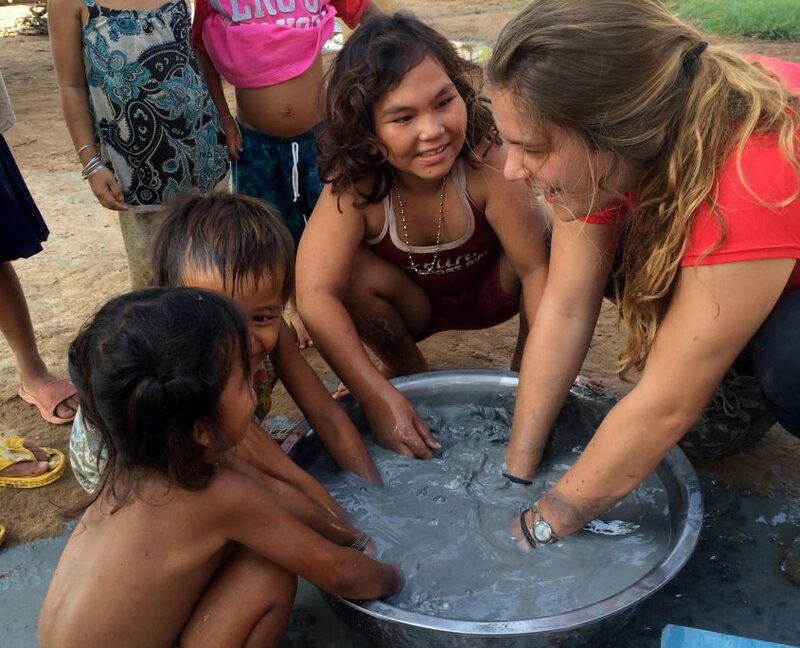 ARCC’s Clean Water Project in Cambodia is one of the most rewarding volunteer services I’ve ever been a part of. 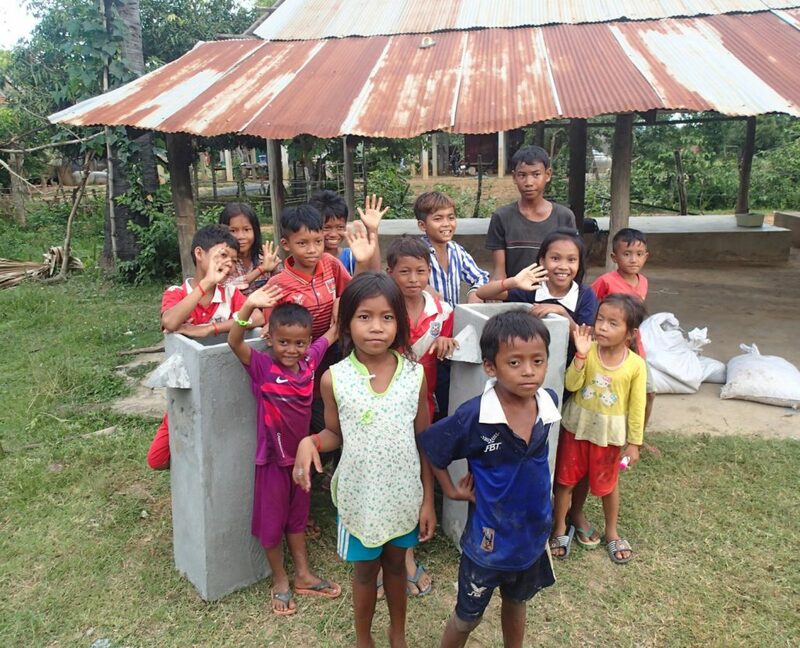 Having already laid much of the educational groundwork, the foundation we work with installs forty years worth of clean water in hundreds of homes in the area of Kampong Speu, a poor province west of Phnom Phen. 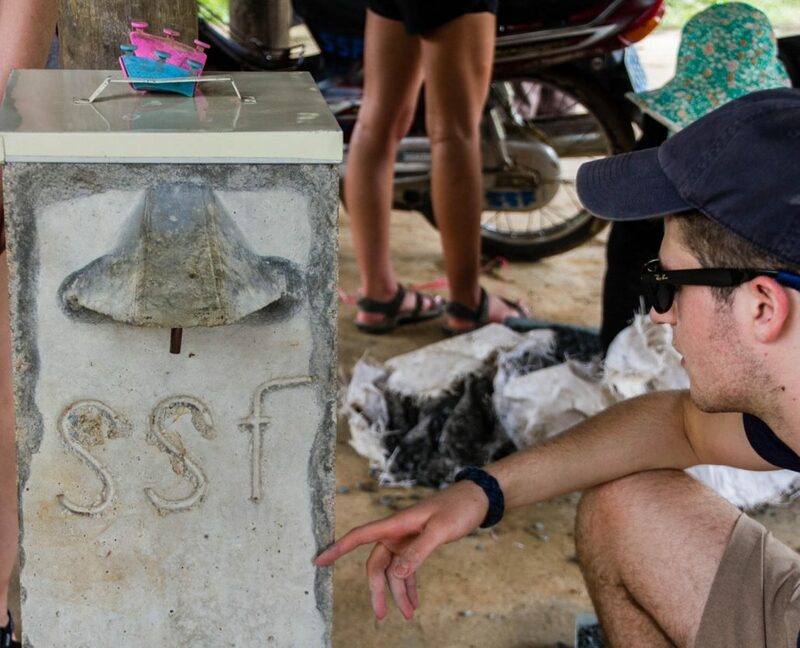 Without electricity or plumbing, biosand water filters (BSFs) take up the space of an office water cooler and can provide a family of four with all the clean water they need for up to forty years. The filter is made of a concrete or plastic mold, filled with layers of rock and sand, which naturally remove pathogens through biological and physical processes as water seeps through the layers to the outlet tube at the bottom. The filters are simple to make and easy to use in any household regardless of other facilities. Growing in popularity, BSFs are found throughout Asia and the Pacific, from India to the Philippines, and from rural China to Indonesia. The idea of a BSF is simple: provide a sustainable water filtration system to a household that has an abundance of water, but no way to filter it; make that system unreliant on future income, non-polluting, and completely self-contained. 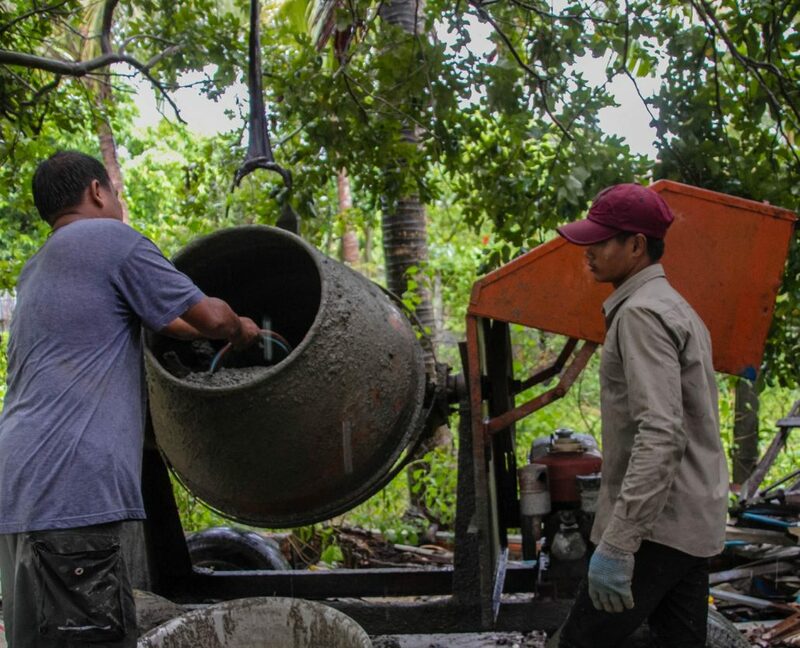 Instead of providing water through thousands of plastic bottles that complicate clean water issues, a bio-sand filter uses natural materials and is sustainable even in its maintenance. If we can help to put just a day of clean water in just one household in Asia, it would be worth it. The ripple effect of that one filter is the education of what clean water can do for a community. The benefits amount to a better quality of life, fewer cases of cholera, and smaller breeding grounds for Malaria mosquitoes who breed in uncovered water tanks. Furthermore, bio-sand filters don’t change or dam water sources, they don’t pollute with waste, and they don’t change a family’s agricultural or native lifestyle. We know we’ve made a difference when the Cambodian woman–who at first refused a filter–smiles with her whole face, cups both cheeks of a student, and cries out a heartfelt “thank you” in Khmer. ARCC Programs has offered summer travel and Gap Year programs for teens for over 35 years. 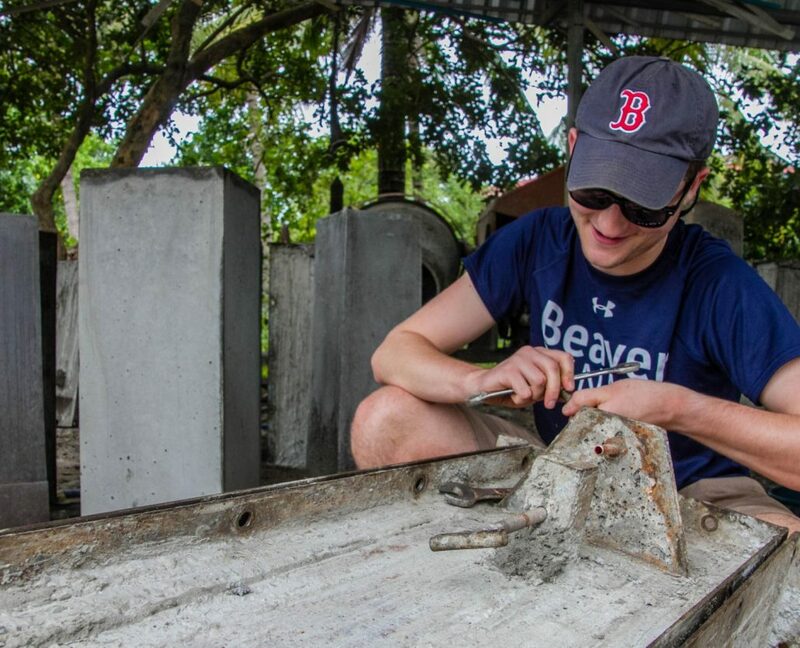 With travel programs for teens on six continents, there is something for everyone. Find a summer program on our website or request a catalog today.